Hey, friends! 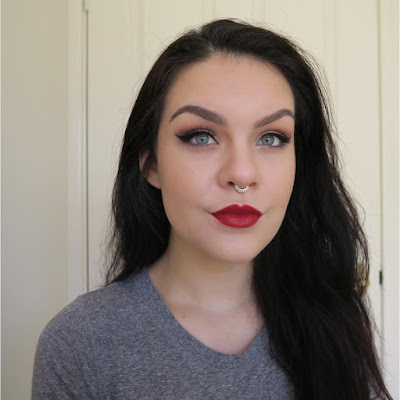 Would you believe me if I told you that I only got into wearing red lipstick in the last year? I was convinced that they didn't suit me, and thus was missing out on the power trip that is a perfectly applied red lip. Oh, past self, if only you knew. These days I have to drag myself away from them, and have quite the little (obnoxiously not little) collection happening. With this in mind, I thought I'd bring back my lip loving series by showing you some of my favourite rouge lipliners/sticks. Also, it's been far too long since I've written a list-y post and I'm having withdrawals - shall we get to it? Let's start with lipliners, because, well, it makes sense. Coming in at number three is a pencil I've had for so long that it's probably no longer hygienic to apply near my mouth area - Ulta3 liner in True Red. In a not so shocking turn of events, the shade is in fact a true, blue-based red and for roughly $3, it's pretty damn good. It's definitely not creamy enough to be worn alone, but the colour pay off is unexpectedly great and I have no issue getting clean lines. What more could you want? 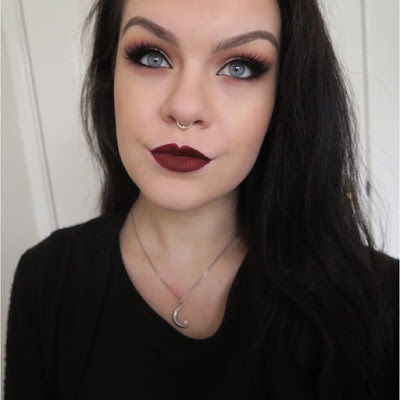 Coming in at number two is MAC's liner in Burgundy; colour-wise, this is my favourite but I cannot stand the formula. I used to be enamoured by anything MAC Cosmetics - and don't get me wrong, I go gaga for a lot of their products - but I have come to realise that the lipliners are kinda not that fabulous. No matter how hard I press this thing too my lips, I only get the slightest smudge of colour - emphasis on the smudge, no clean lines happening here. 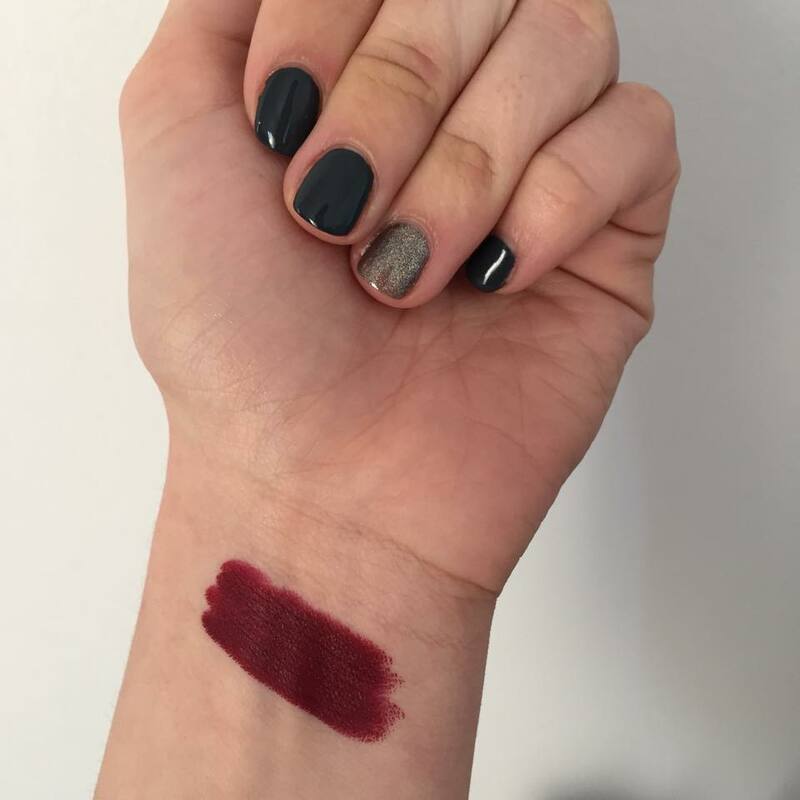 Having said this, I still keep it in my collection because I'm a sucker for anything vamp-toned. Should I have returned it? Probably. Am I aware of my own ridiculousness? Completely. 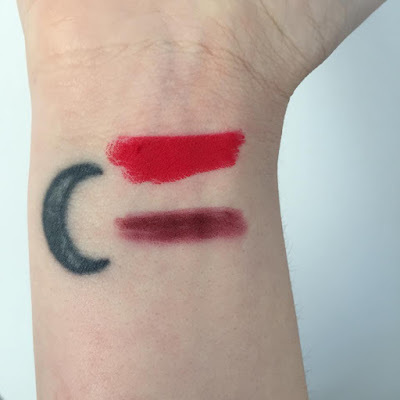 This just leaves my favourite red liner, the brand of which will come as no surprise to any of you who have followed my blog or 'gram for any period of time. 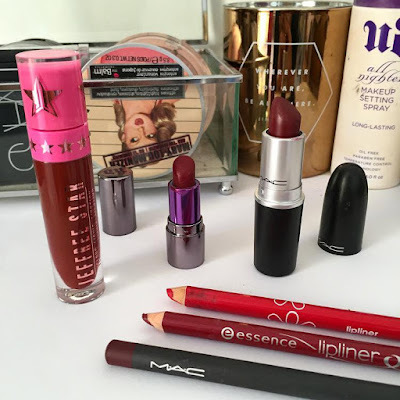 That's right, Essence liners are the key to my heart, and the shade Red Blush is the key to lovely lips. 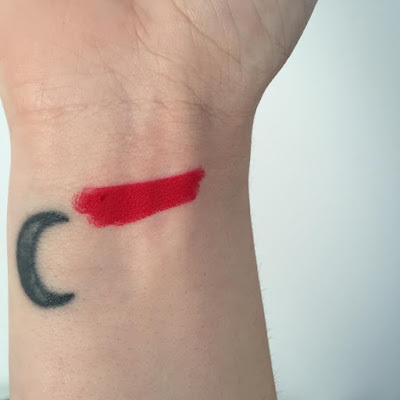 It's creamy, pigmented, long lasting and gives sharp lines to boot. It's also two dollars which is, like, a really good deal. Please do yourself a favour and get amongst this brand if you haven't already. Moving onto lipsticks, which are always the hardest to narrow down because I hoard them like they'll never go out of date (note to self: they do). Despite this great hardship, I managed to select my favourites, the third of which is MAC Diva. Much like the previous liner of the same brand, I don't love the formula of this baby but adore the colour. Despite my love-hate relationship with this little tube, I wear it often due to it's sentimental value - I bought it during a very significant time in my life and it always gives me a little bit of strength. Number two is a lippie that I do not yet have the full size of because I'm equal parts cheap and lazy. 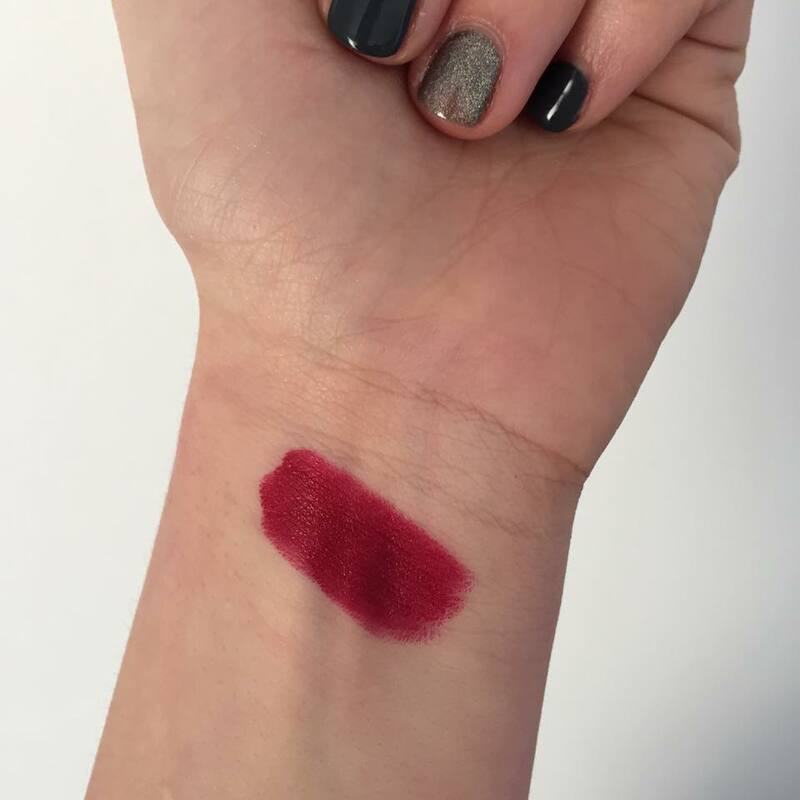 I happened to get a mini version of Urban Decay's lipstick in Gash as part of the Full Frontal collection released for the holidays, and the rest is history. I adore this beautiful baby bullet (which actually makes application ludicrously easy) and wear it constantly. It's a true red, but a little darker and has a wear time that puts most to shame, which is unusual for such a satin finish. If you haven't tried the Urban Decay line I suggest you get yourself down to the closest stockist and amend this sin as they are all crazy wonderful. Finally, my favourite lipstick of the moment (or all time) is Jeffree Star Velour Liquid Lipstick in Unicorn Blood. I have approximately seventy seven thousand posts about the pros of these lipsticks so I won't blab on too much, but I will say that this colour is stunning. Vampy, yet wearable for most. I adore this (clearly, its my favourite) and you need it in your life.